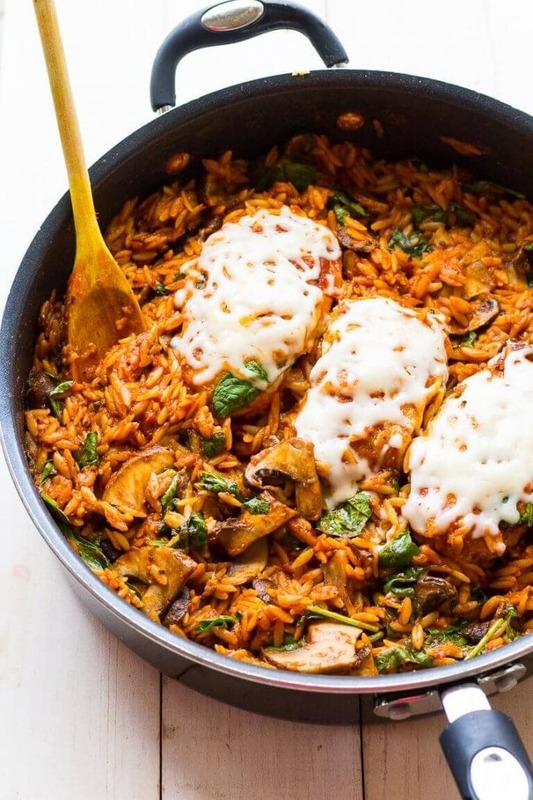 These 17 One Pan Skillet Recipes are going to help you with your last minute meal prep! 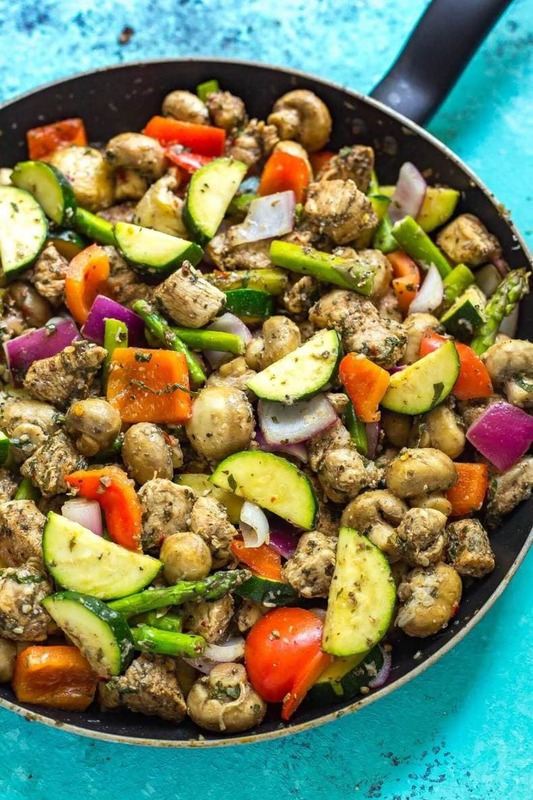 Pick a protein, add some veggies and spices, and you've got dinner on the table in less than 30 minutes! 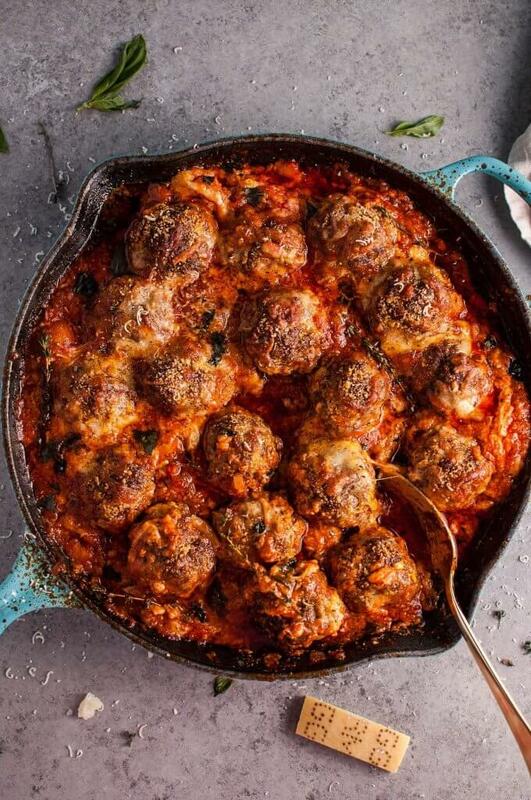 Disclosure: This post contains affiliate links – that means I will make a very small commission if you happen to make a purchase through one of my links; this helps me keep my site up and running so I can continue to provide you with free recipes and resources 🙂 There is no additional cost to you! 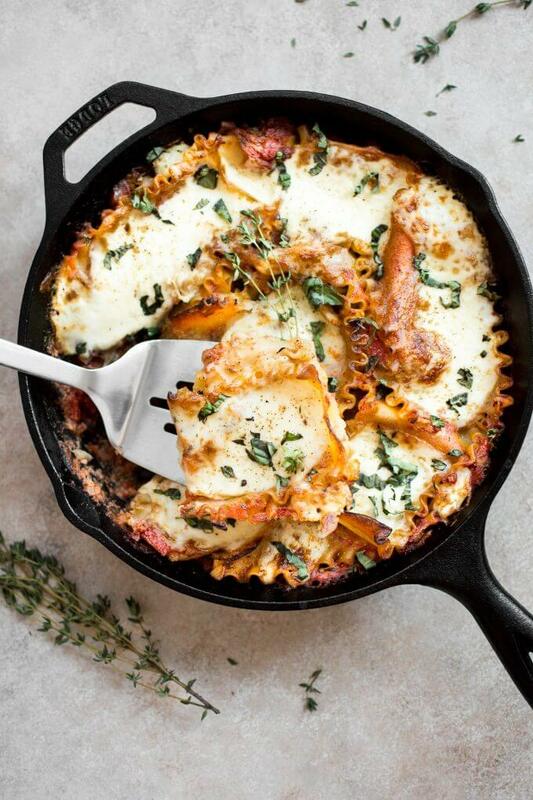 Let's talk skillet recipes! 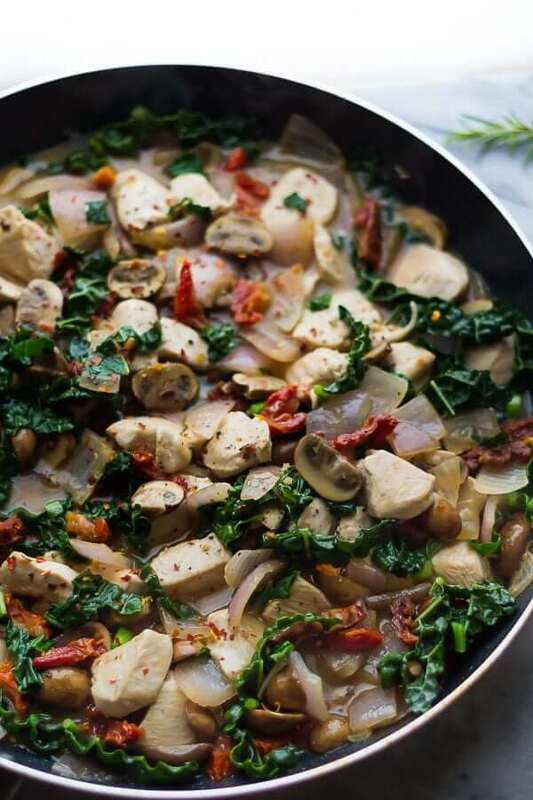 Sometimes you get into the same boring old routine with dinner, or you're just looking for a little less clean up on a busy weeknight where you can throw a bunch of healthy ingredients into the frying pan and go to town. 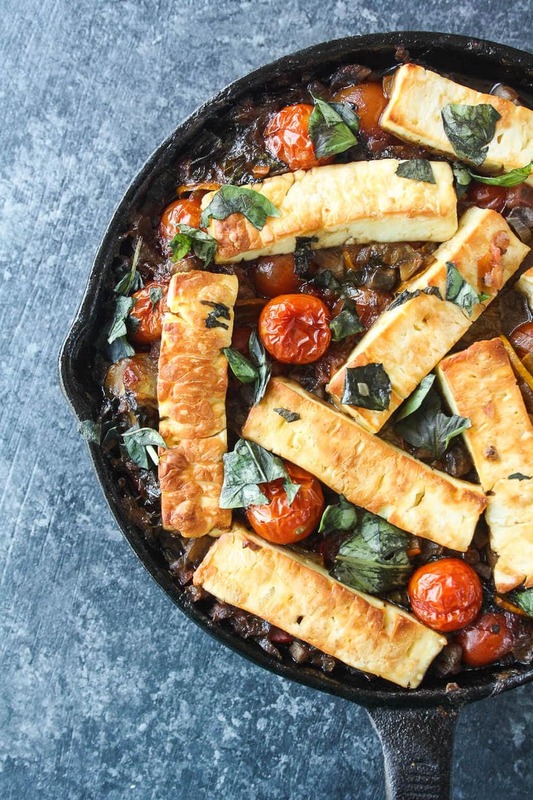 Well, if you're looking to simplify dinner time a little bit, look no further than these easy one pan recipes! 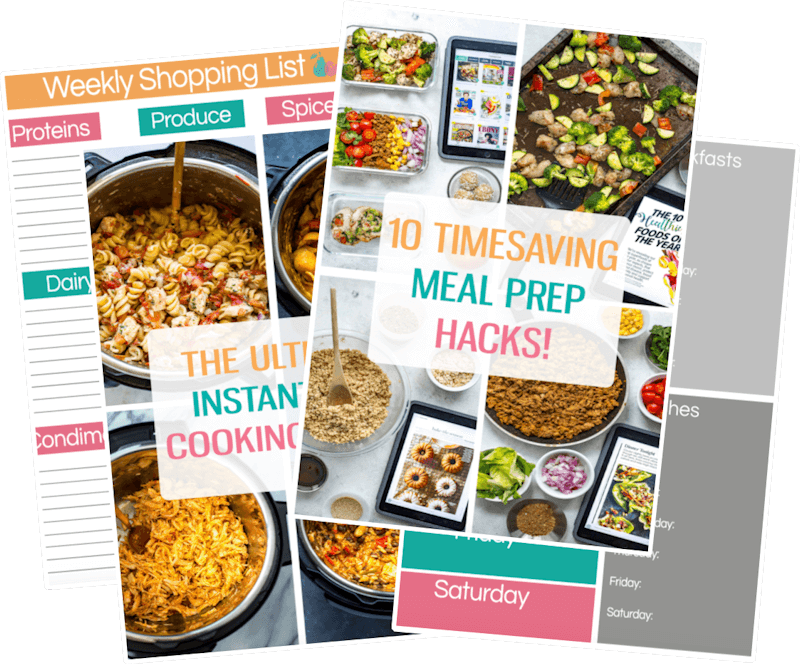 If you're looking for a more specific guide on how to get started with meal prep check out my FREE 5-day meal prep challenge below – it's a step-by-step mini course sent to your inbox over five days! 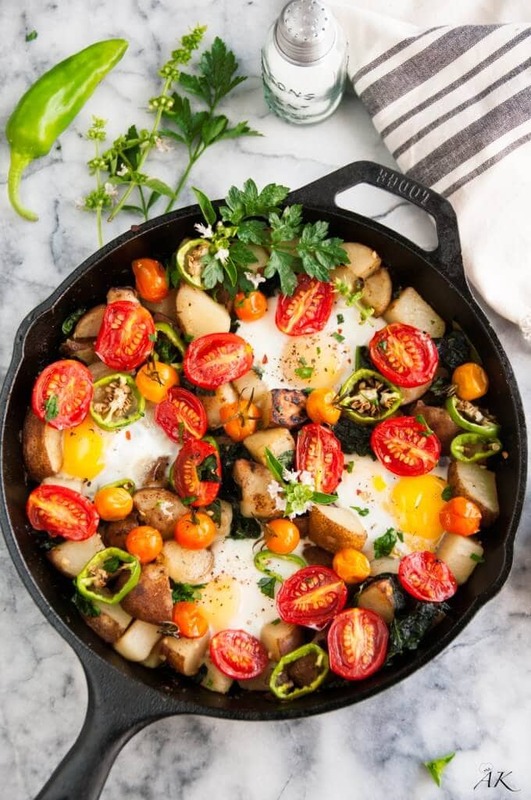 There is definitely a basic formula for any type of skillet dinner, and that's usually picking your protein (chicken, steak, eggs, tofu) and pairing it with a ton of veggies, and possibly a starch like potatoes, pasta or a pre-cooked grain like quinoa or rice. 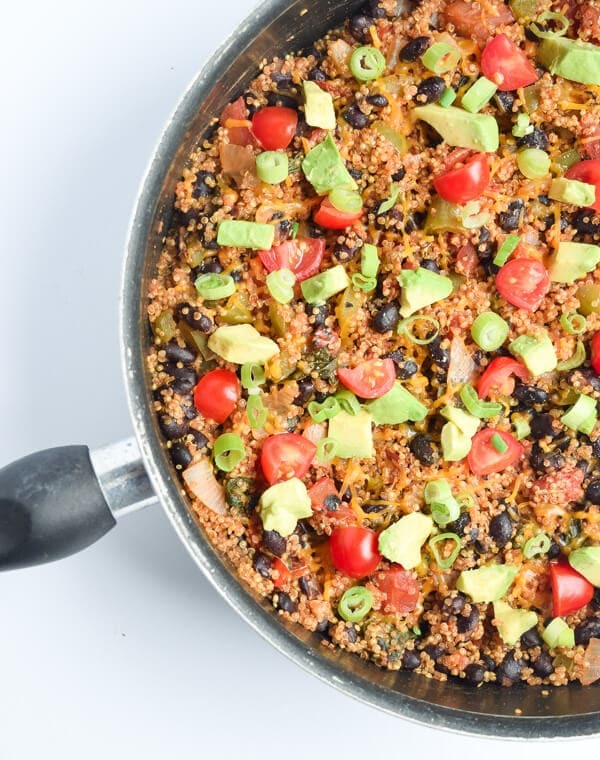 If you're going with grains, I suggest you cook them ahead of time at the beginning of the week. A rice cooker usually comes in handy here! 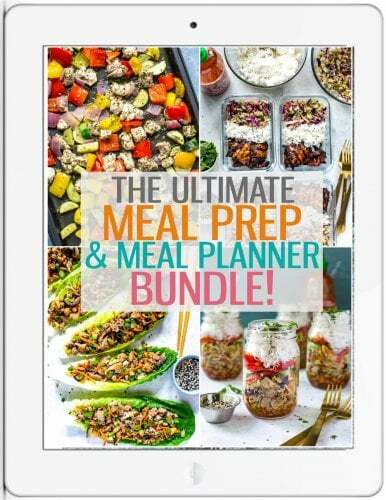 If you haven't prepped ahead, no need to fret! 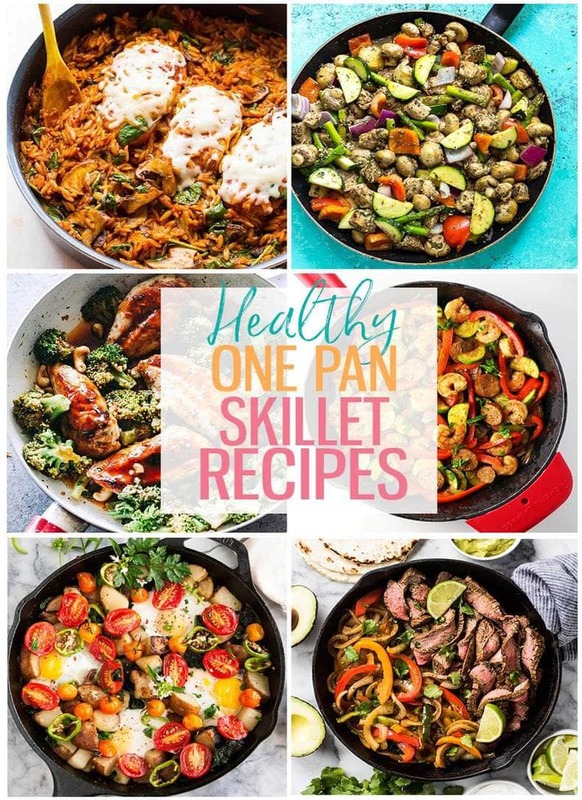 Most of the skillet recipes in this round up come together with a ton of protein and veggies so they're also low carb. 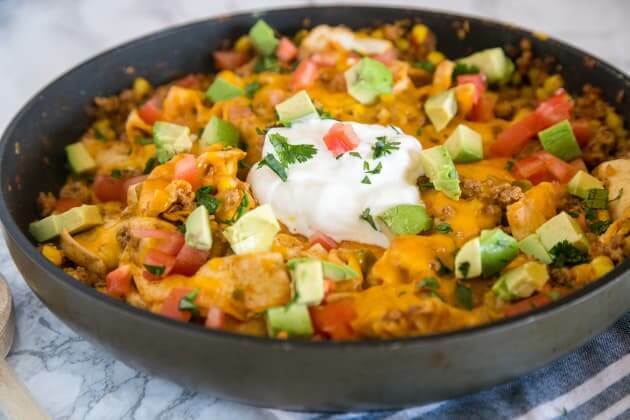 The seasoning is key with these recipes; you'll be using anything from pre-made fajita or taco seasoning (store bought or make your own! ), Italian seasoning, minced garlic, chili flakes and more. 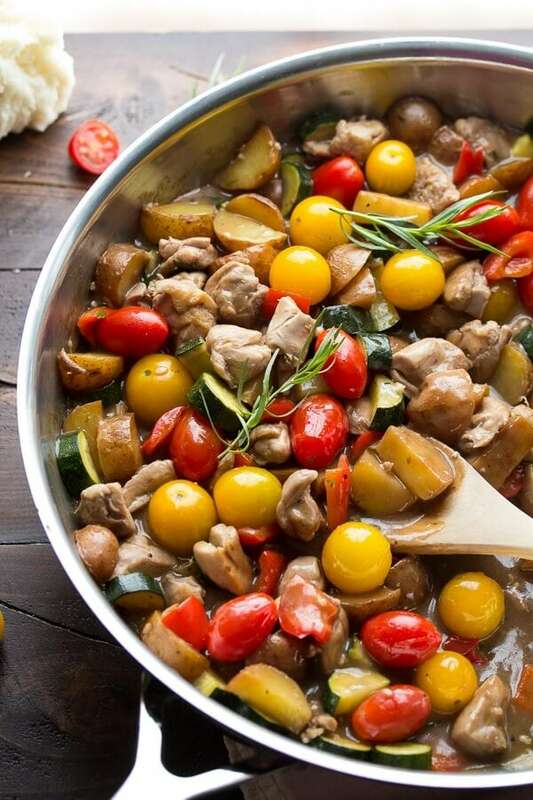 There's usually a super easy way to boost flavour without having to run to the store. 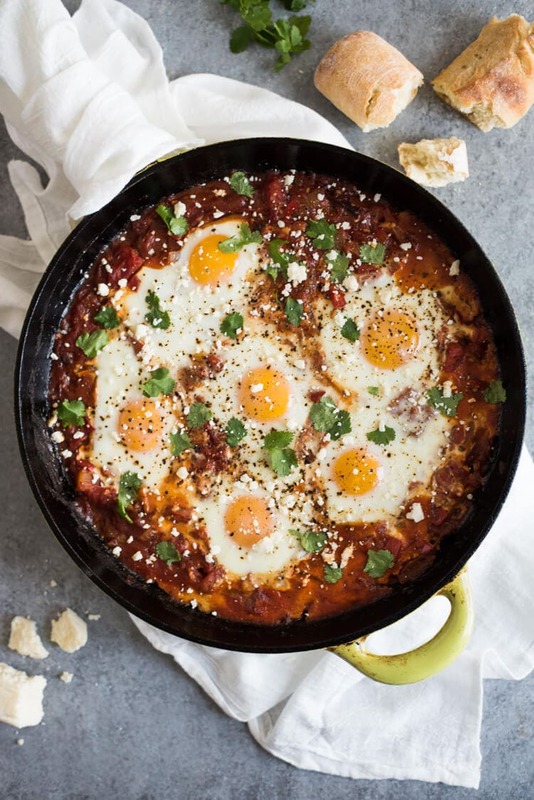 Just take a look in your pantry! These Bento box containers are perfect for packing snacks and lunches together! 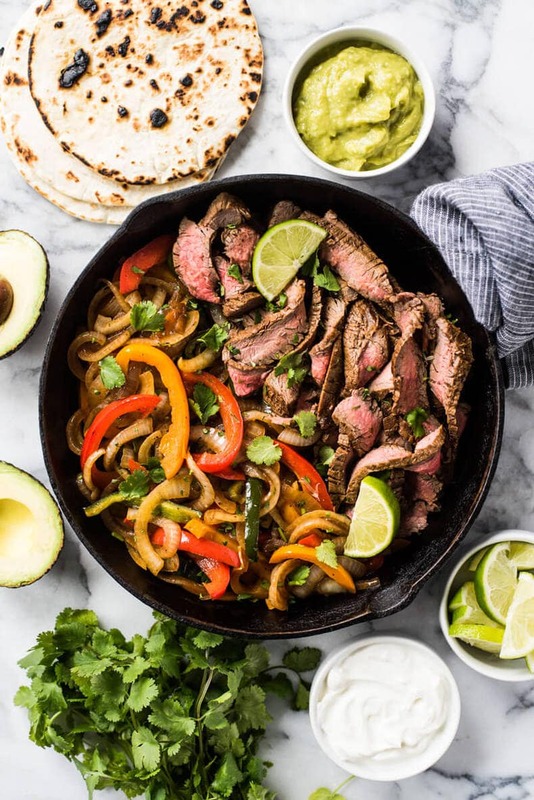 Restock your freezer with grass-fed beef and poultry from Butcher Box – and for a limited time get two free ribeyes and bacon! 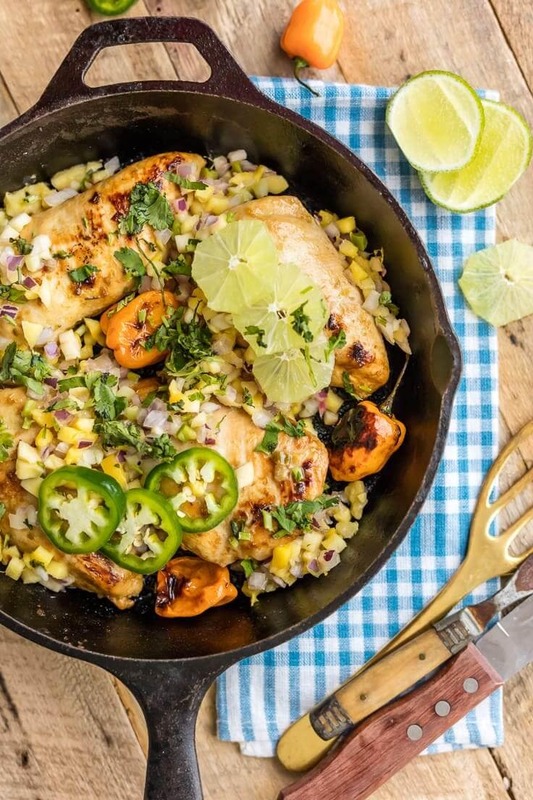 Hello Fresh also has some AWESOME recipes if you're looking to also get your groceries delivered to your door..and they will give you $30 off your first purchase too! 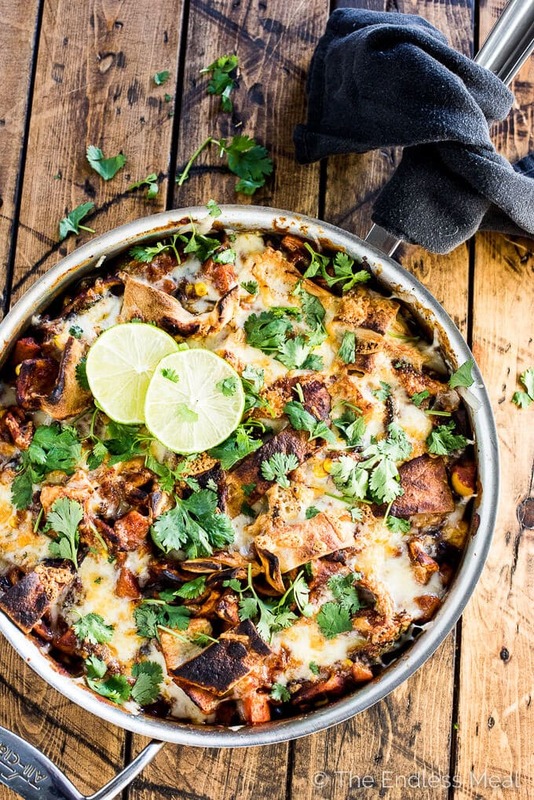 In this round up we've got everything from tasty skillet chicken recipes to steak fajitas, pasta bakes, breakfast skillets and more! 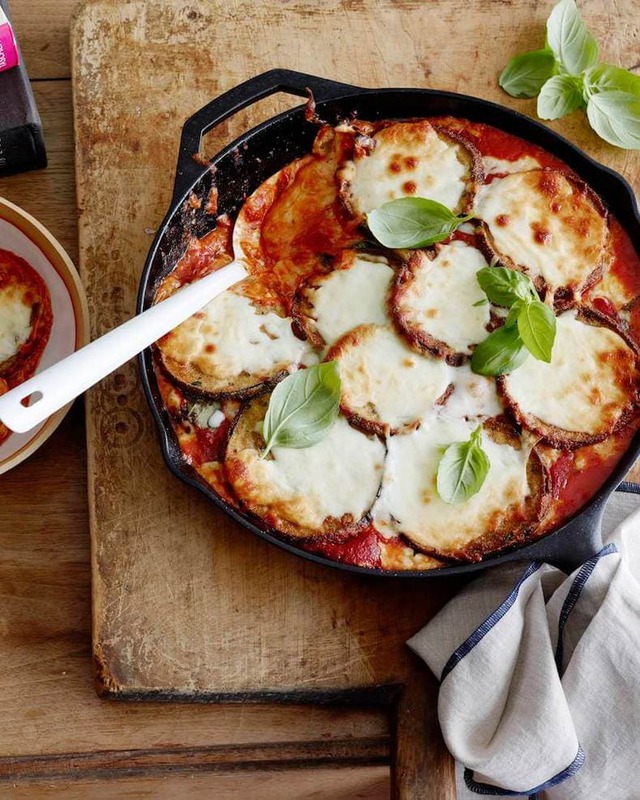 For the oven-based recipes you'll need a cast-iron skillet but for the others any old frying will do. 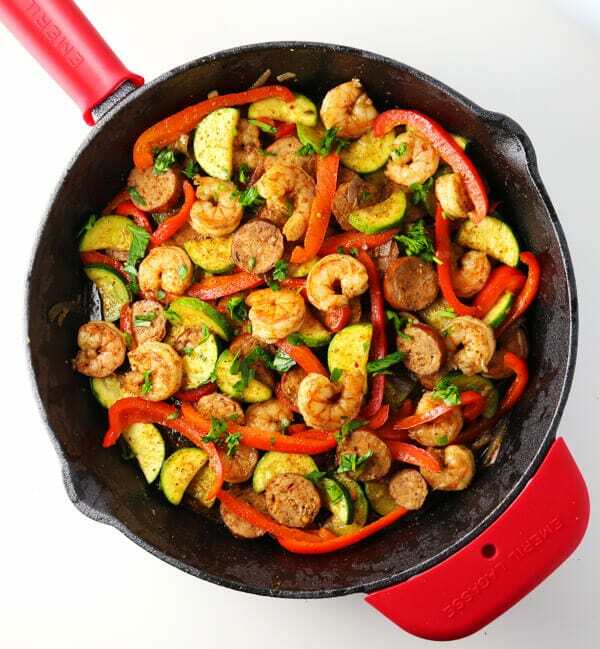 Get ready for the easiest, fastest dinners of your life with these skillet recipes! Which ones will you be trying? 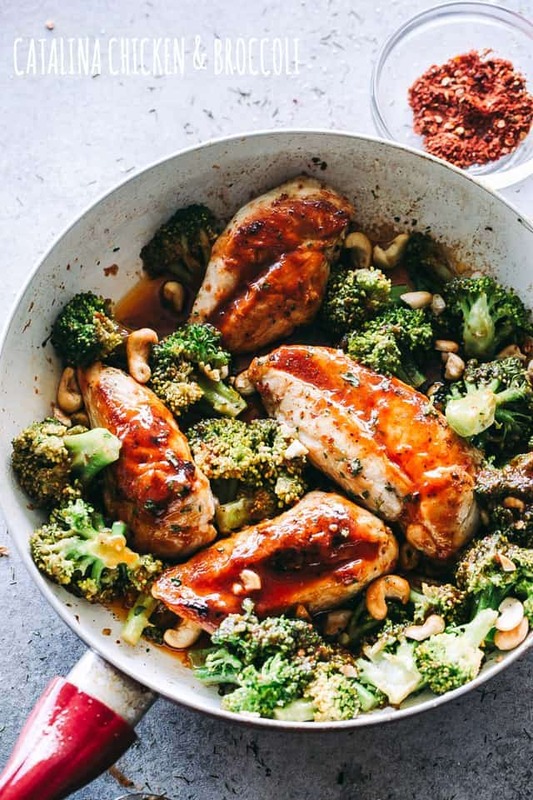 If you're looking to get serious about meal prep, you HAVE to sign up for my free 5-day challenge below!